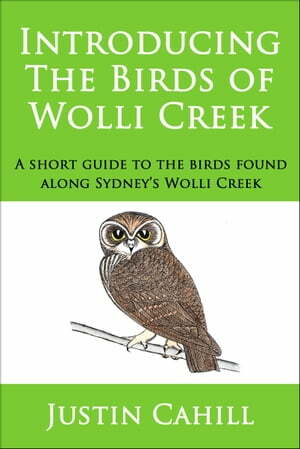 Collins Booksellers - Introducing the Birds of Wolli Creek by Justin Cahill, 9781311733979. Buy this book online. This is a short, up-to-date account to the birds found along Wolli Creek, the last substantial remnant of the natural environment in Sydney&apos;s inner south-west. It is written for those new to the Valley and interested in its natural history. During my time in the Valley, I lived near the Creek at Bexley North, Bardwell Park and Turrella, giving me many opportunities to observe its wildlife. This work draws on a regular column I wrote for a local newspaper about the birds and other animals I found there, which I have updated to include recent changes in the Valley&apos;s birdlife.